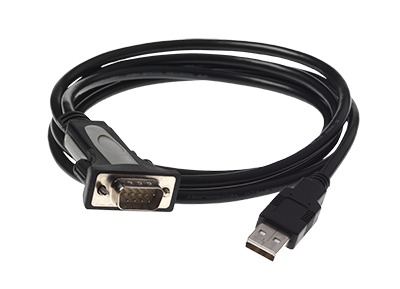 This USB to serial cable has been tested on our serial-controlled products and is known to be a working solution. Note: USBTOSERIAL terminates on a DE-9 connector, which is the same 9-pin male connector usually found on older computers. 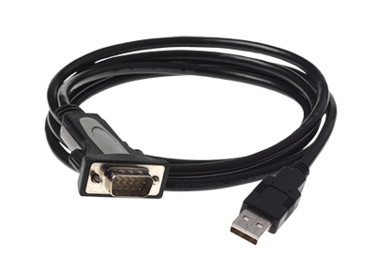 An additional cable may be required to connect USBTOSERIAL to a dbx or BSS device.